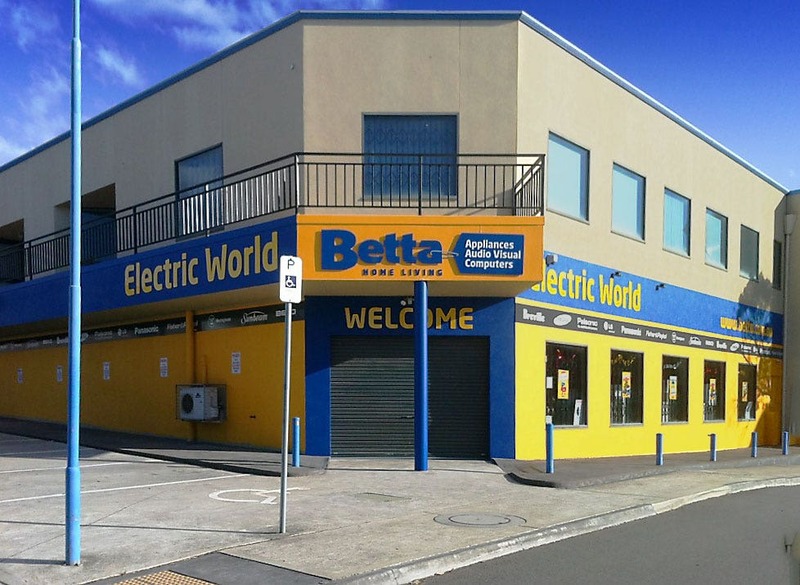 At Betta’s Rosny Park store, our expert staff are always ready to assist you with selecting your next white goods or home appliance purchase. Electric World Betta Home Living has a wide selection of products from all the leading brands for you to choose from. Like fridges and freezers, kitchen and cooking appliances as well as washers and dryers – we have it all.